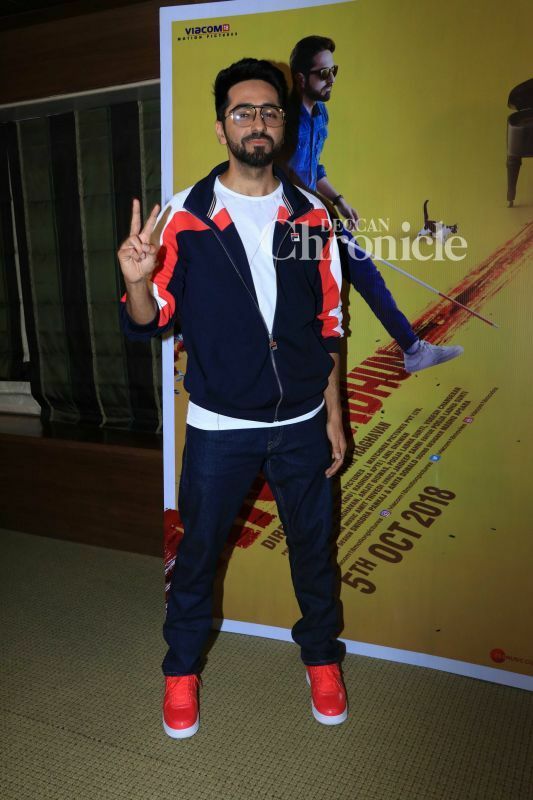 Only about a week remains and Ayushmann Khurrana is jittery as well as excited for his movie release AndhaDhun. 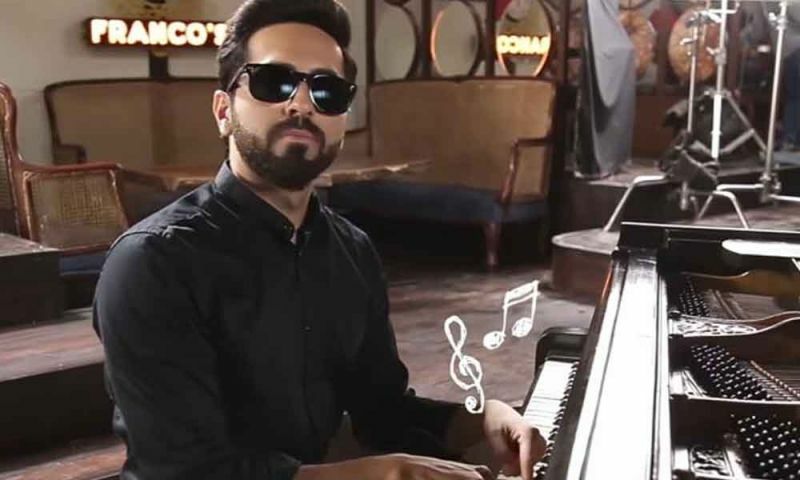 Ayushmann Khurrana in a still from AndhaDhun. 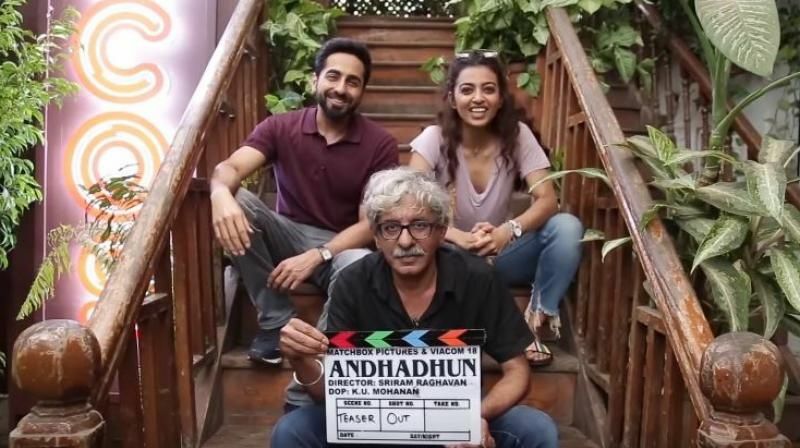 AndhaDhun is quite a quirky title. It was first supposed to be Shoot The Piano Player. Did you’ll change it because it reveals certain things about the movie? No, that was always the working title. There were many more titles like Kishore Kumar, because my character’s name is Kishore so Kishore ko maar. 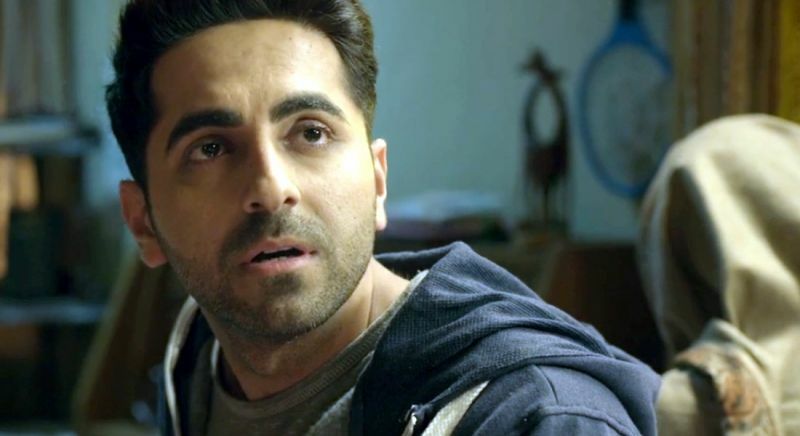 AndhaDhun is quirky and goes with a film because it’s not a word. There’s AndhaDhund. What was your first reaction when you heard it? I was excited because it’s an apt title. It even goes with the speed of the film. It’s a fast-paced, quirky thriller. Sriram’s last film Badlapur managed to blow everyone’s minds. AndhaDhun is also promising that. What can the audiences expect from this? I think the USP of a Sriram Raghavan film is – expect the unexpected. There’s a twist every 7 minutes in the film, but it’s very different from Badlapur because it is not a dark film. Overall it is a very quirky, crazy ride. Does it have elements of comedy as well? Not exactly. It’s got fun shock values coming every few minutes and is entertaining. Such scenes go organically with a film otherwise Sriram Raghavan will not dwelve on such things. If there’s an edge involved in a particular scene or it flows with the narrative of the film, only then he will go ahead and add such a scene. It was there because it was meant to be there and isn’t forced. Tabu being in the film has taken it to another level. Your character is as important as hers. So did you have to put in extra efforts to perform head-to-head with her? Nothing like that. The film is from my perspective. It’s about a blind pianist who witnessed a murder. 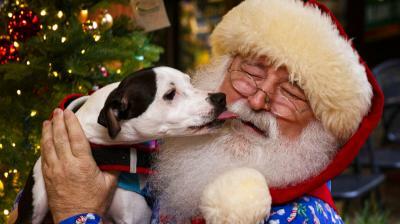 Having said that, it was great to work with the actor of her calibre. Her character has grey shades. In fact every film of mine have strong characters. The lens covered my entire eyeballs and it wasn’t easy to wear them for 12 hours. The eyes needed to look different. I was blinded by 75% and could only see shadows. Thankfully I had practiced that so two people always carried me on set and guide me. You have an interesting line-up with this and Badhaai Ho. How are you managing? It’s both exciting and taxing. I haven’t slept for 4 days. This is like a quickie. You promote two films at one time and go ahead with another film. Both the films are different and I’m excited because people are finding the trailer exciting. The buzz for both is great so it’s cool.